Are you looking to give your carpets and upholstery a clean that transcends merewords? 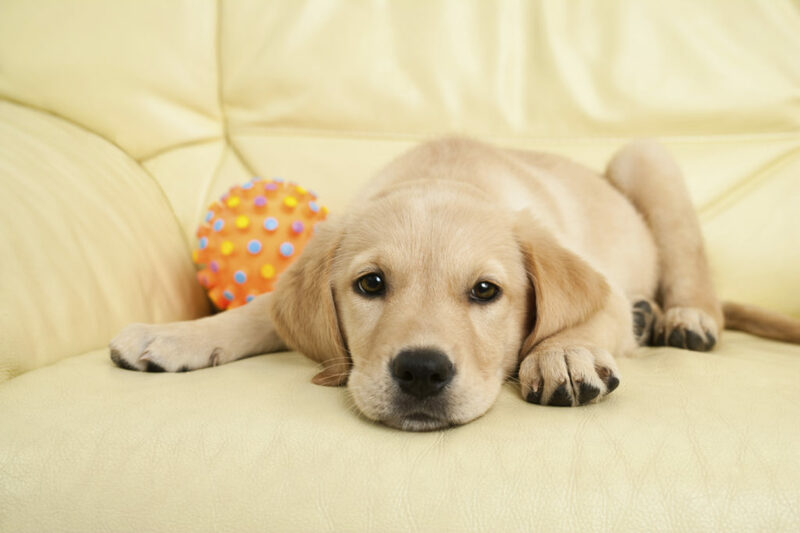 Use Ultra Kleen Carpet & Upholstery Cleaning in Rochester and get fast, inexpensive work from a first-rate company with 25 years of experience giving customers a spectacular clean, even for tough pet odors. Our quick, flexible service is so amazing, you’ll be coming back to us whenever you need a professional clean. Call us today for a free telephone estimate! 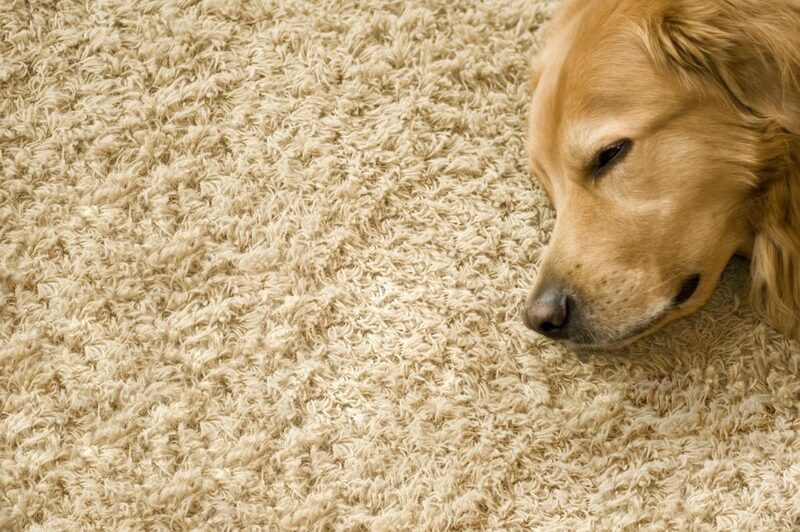 Few things can bring a prideful smile to your face like immaculate carpets. 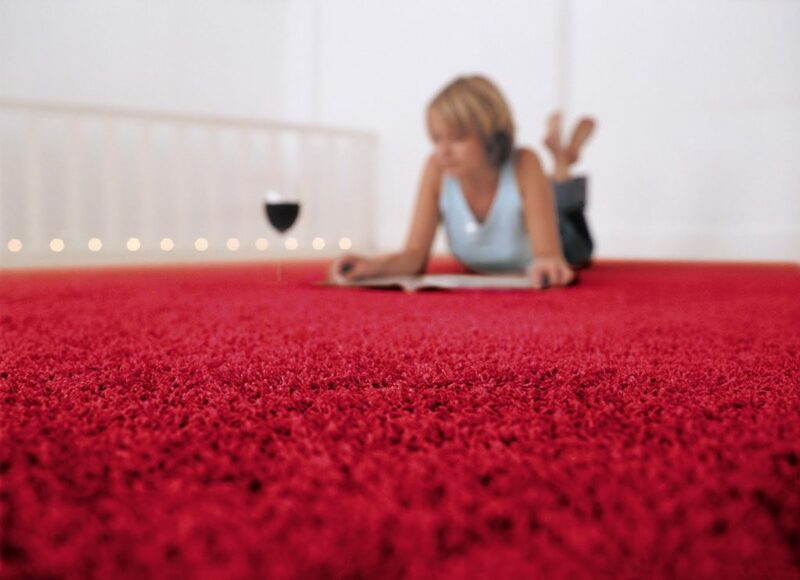 But aside from the delightful joy of knowing your carpets are clean, you’re also protecting your carpet fibers from dirt and other contaminants that might otherwise damage their durability and fine quality. Protect your investment with our top-notch services today!